We are one step ahead , Semi-finals in the tournament , to determinate who takes the Gold!!!! Comon guys only 1 fight in K1 ???? 3 day more left in the card !!! why did you resign to the legue when you don't complete the fights??? 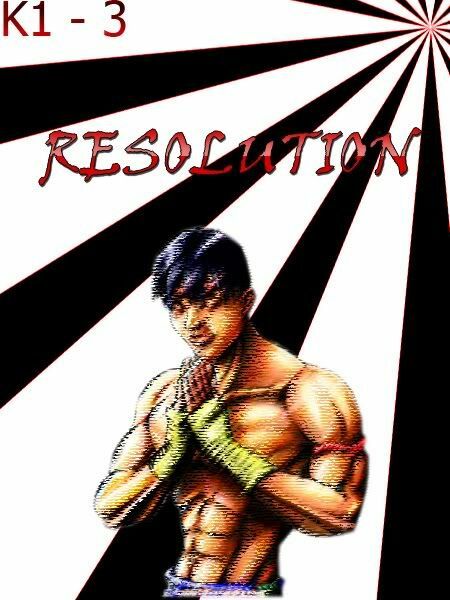 Subject: Re: K1 3 : "Resolution"